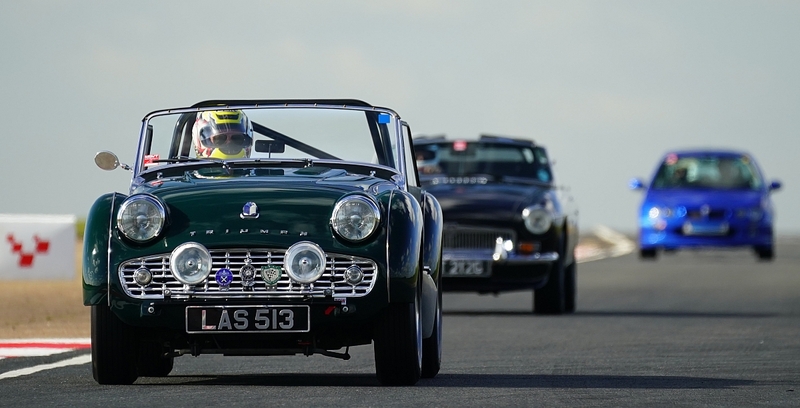 Full results for Concours D'Elegance, Pride of Ownership and Triumph Survivors from the TR International Weekend in Lincoln. July 2016. The latest news and an appeal for volunteers for the TR International Weekend Concours D'Elegance 2016.